UPDATE (11/4): This post now has confirmed track lists for the FIRST EIGHT WAVES of reissues. The long-gestating reissue campaign for Tabu Records by Demon Music Group looks to be taking shape – not only for the first wave of titles in the spring, but for a slew of content ambitiously planned through 2014. Founded in 1976 by Clarence Avant (who’d previously started the Venture and Sussex labels), Tabu scraped by for six years until a chance meeting and an inconvenient snowstorm gave the label two of its greatest staff producers. An early key act, The S.O.S. Band, had a late disco hit with debut single “Take Your Time (Do It Right),” a Top 5 hit in 1980. Three years later, their fourth album On the Rise was being produced in their native Atlanta by Jimmy Jam and Terry Lewis, the keyboardist and bassist for Minneapolis funk outfit The Time. When a freak blizzard caused the duo to miss a gig, Jam and Lewis were summarily fired by The Time’s creator, producer and songwriter, Prince. Their loss became Tabu’s gain, however, as Jam and Lewis, through their Flyte Tyme Productions partnership, produced a flurry of hits for not only Tabu artists but others, including Janet Jackson. A recent Facebook post from the label indicates plans to “re-issue the entire Tabu catalogue on expanded re-mastered CDs, digital, a selection of 180GM vinyls, and some amazing boxsets.” Find out just what that covers after the jump! Several waves of CD reissues will commence starting April 8, with expansions of Detroit-based Brainstorm’s Stormin’ (1977 – thanks to super-reader DC for this tip! ), The S.O.S. Band’s debut S.O.S. (1980), Cherrelle’s first LP, Fragile (1984) and Alexander O’Neal’s self-titled 1985 debut. Based on sticker copy seen on the product images, all titles will be newly remastered with bonus tracks; Alexander O’Neal will be a double-disc set. From there, nine additional waves will be released monthly (save for December 2013), featuring between two and four titles in each wave. These batches will include all the albums by O’Neal (including remix disc All Mixed Up and holiday album My Gift to You), Cherrelle, The S.O.S. Band, Brainstorm and even obscure artists like Rhonda Clark, General Caine and jazz artist Manfredo Fest. Interestingly, one album was not released by Tabu proper (Brainstorm frontman Lamont Johnson’s This Must Be Heaven was released independently in 2004) and one was not released at all (the final wave looks to have an album based around S.O.S. frontwoman Mary Davis’ debut solo single, “Steppin’ Out,” released three years before her debut LP). And that’s not everything, either: in between those waves, a dozen of these titles will be repressed on vinyl; a slew of digital singles are being released next week to European outlets and, at the end of the year and start of the next, CD box sets from the Tabu catalogue will be issued. This includes Tabu Anthology sets for Alexander O’Neal (a seven-disc set, implying that at least one other title alongside his self-titled debut will be a 2-CD set) and The S.O.S. Band (a 10-disc set, indicating two double-disc packages somewhere) and a 10-disc box providing a definitive overview of the label in general, featuring CD and DVD content. Keep it here at The Second Disc for additional track lists and U.S. pre-order links as they’re live, and enjoy Amazon U.K. links below! Hopefully the S.O.S. band’s debut reissue will include the U.S. single version as a bonus track. It’s never appeared on CD anywhere in the world. The rest of the world got an edit of that U.S. remix, and that is generally what has cropped up on CD., either that or an early fade of the album mix. Thanks DC! We’ve updated the post accordingly. It also looks like Kathy Mathis’ “Katt Walk” from 1987 will be the second “odd-man-out” title between the two batches. The 12″ of “Lovin’ Is Really My Game” finally makes it to CD! EXCELLENT!!! Amazon UK has release dates for several more Tabu titles. 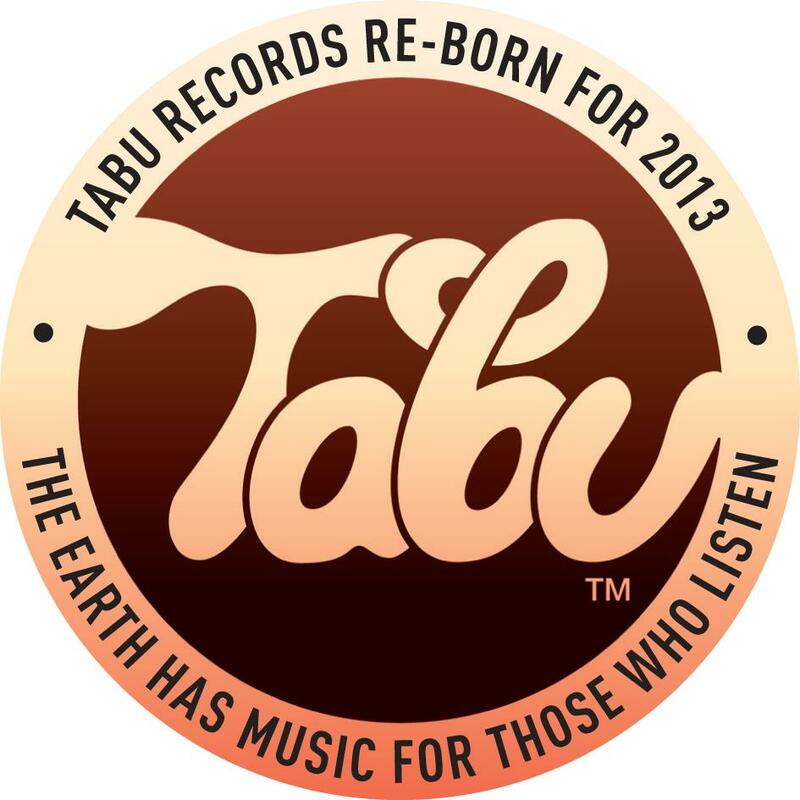 Instead of Demon Music Group the label is listed as Tabu. 4 releases a month throughout the year and box sets planned for SOS Band and Alexander O’Neal. What about Lalo Schifrin’s two albums for Tabu (“Gypsies” and “No One Home”)? Thank you SecondDisc for an Amazing Post production. Tabu must be proud. I purchased Tabu’s new download of the “Take Your Time (Do It Right) (Part 1 & Part 2),” and I agree with a a friend of mine — a close listen with a good set of headphones reveals that both tracks are vinyl dubs. Presumbably they could not find the tape for this 45 and had to dub it from vinyl. I still plan to buy the “S.O.S.” album reissue, though.